Are you feeling annoyed by unwanted emails in your Gmail inbox? Get rid of all annoying email and Unsubscribe to All Emails in Gmail At Once with a simple trick. There are a number of situations when we subscribe to a newsletter for getting a discount on some product, to download a pdf document of some course, to purchase a product and for many other reasons. After sometimes, these Newsletter starts sending the emails in our inbox related to their product or services. If you are suffering from the same problem then you must be feeling annoyed and irritated from getting these unwanted emails in your inbox. However, if you unsubscribe to all newsletters one by one then it will be very time-consuming. 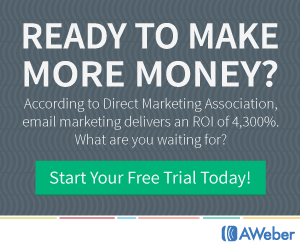 Aso, you will get frustrated by unsubscribing all the annoying Newsletters. You might be thinking that there is no other way to Unsubscribe to All Emails in Gmail At Once. Wait! Here is a good news for you. Now, you can unsubscribe to all Unsubscribe to All Emails in Gmail At Once. Are you curious to know how to do it? Don’t worry. Today I am going to share a master trick that will let you Unsubscribe to All Emails in Gmail At Once with a single click. So, it’s time to get rid of all junk emails in your Gmail inbox. 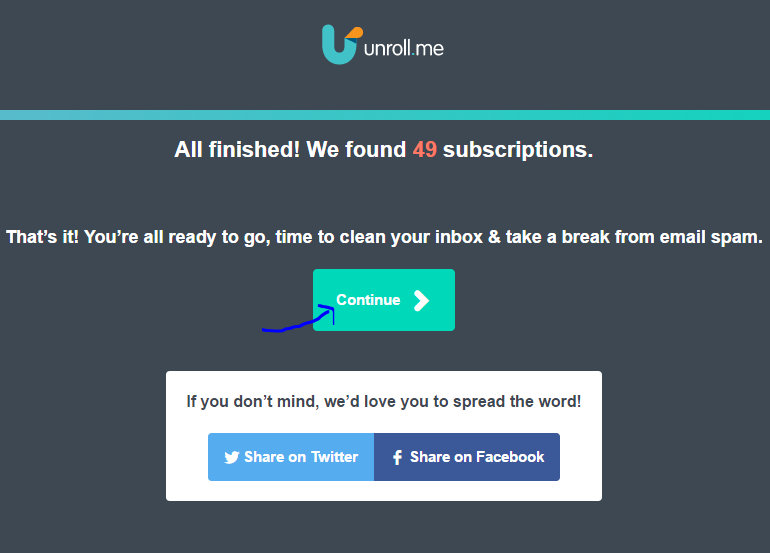 Unroll.me is a free service which allows you clean up your emails and Unsubscribe to All Emails in Gmail At Once. It directly connected with your Gmail account. Additionally, It will show you a list of all your subscription emails. Thus, you can Unsubscribe to All Emails in Gmail At Once with a single click that irritates you. Lastly, It will make your inbox clutter-free. 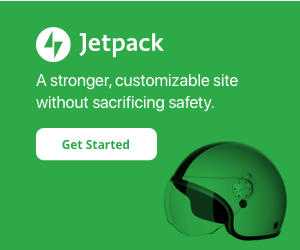 Click on the ‘Get Started Now’ button. On next screen, Click on the ‘Signup with Google’ button. Now, Click on the ‘Continue’ button on the pop-up window. 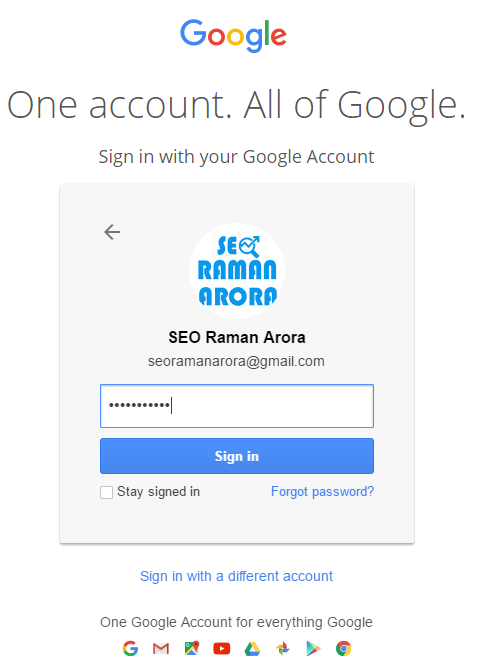 Next, Click on the ‘Allow’ button for providing access to your Gmail account. It will take some time to scan your Gmail inbox. Once it scanned, you will see a message like ‘All finished! We have found 49 subscriptions’. click on the ‘Continue’ button. Here, you will see a list of all the Newsletters you have subscribed. 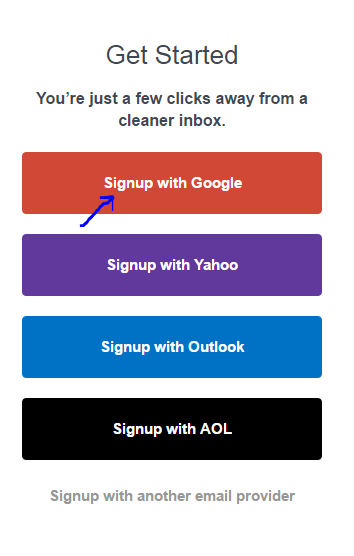 Click on the ‘Unsubscribe’ to unsubscribe the Newsletters you want to unsubscribe. 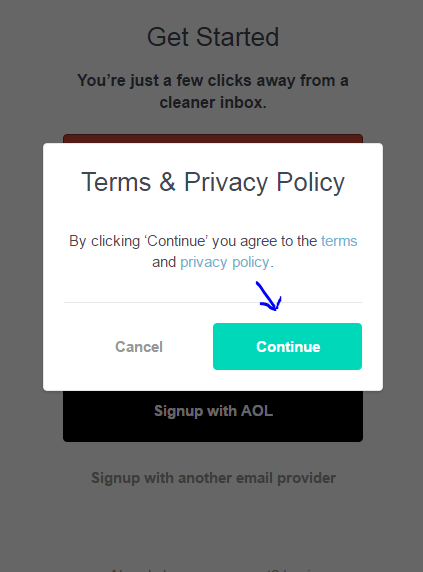 After unsubscribing all the Newsletters, click on the continue button. That’s it. 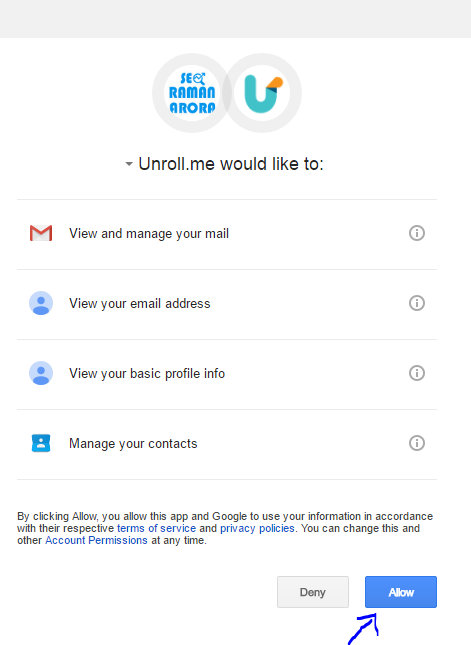 In this way, you can Unsubscribe to All Emails in Gmail At Once. Go ahead, try this trick and make your inbox clutter-free. I hope this article “How to Unsubscribe to All Emails in Gmail At Once” help you to solve your problem. 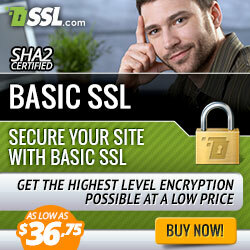 If you have any question regarding this article, don’t hesitate to leave the comment below. Share this on Facebook, twitter, Instagram, LinkedIn, Tumblr and Google+. You can also subscribe to my YouTube channel. The irrelevant emails are also getting annoyed.. Thanks for sharing this.. it works well. 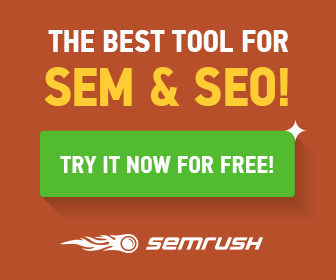 Hope you will get more interested links from our blog!